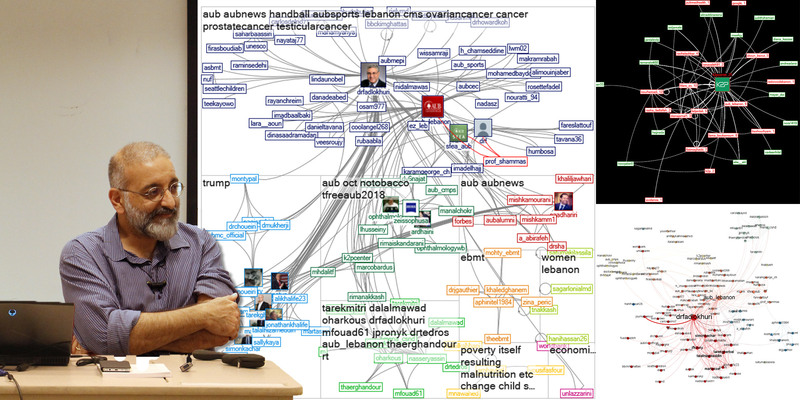 Until recently, it was impossible to target organically regions or areas in Lebanon with Facebook ads. This feature is now available. In the screenshots below, I describe the new option and the one I was using and that I still use for political marketing (voters and users can use the Internet from work or home, and vote or live in a different area). Choosing the right target population for your ads is at the heart of any good marketing strategy, especially viral marketing and influence marketing strategies. One Facebook advertising feature that very few community managers are aware of is the fact that you can target your competitors fans. This strategy can be used either to “convert” the users of competing products or as a “free ride” strategy. The free rider problem is defined in economics as the fact to benefit from resources, goods, or services and don’t pay for them. In Internet economy, this can be using Amazon’s website to check for a product, read the reviews for it, use the comparison tool, etc., and then, buy it from a different website who doesn’t have the same evaluation tools. On Facebook, I see it as the fact to target effortlessly the fans a different brand invested time and money to collect. 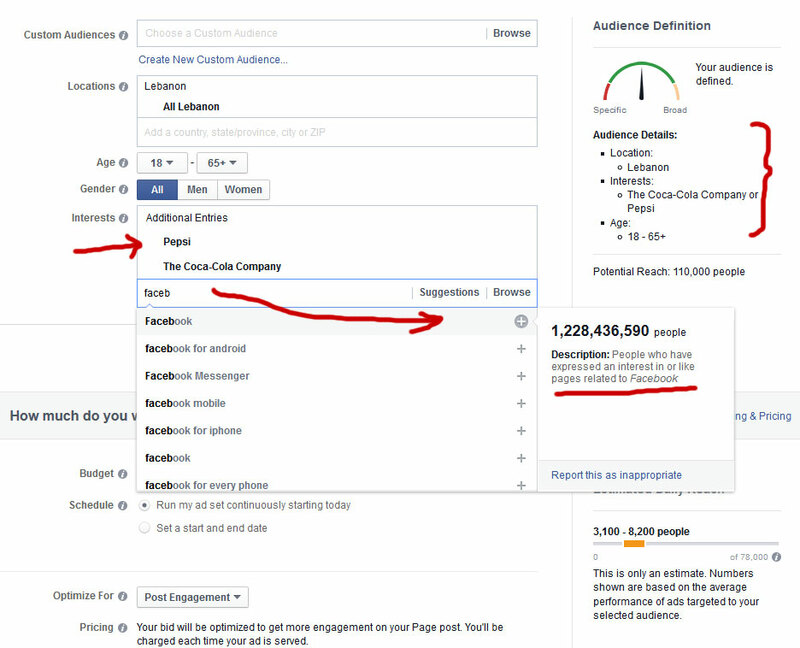 Targeting the fans of a different Facebook page can be easily done using the “interests” option in the advertising targeting section of the Ad manager. 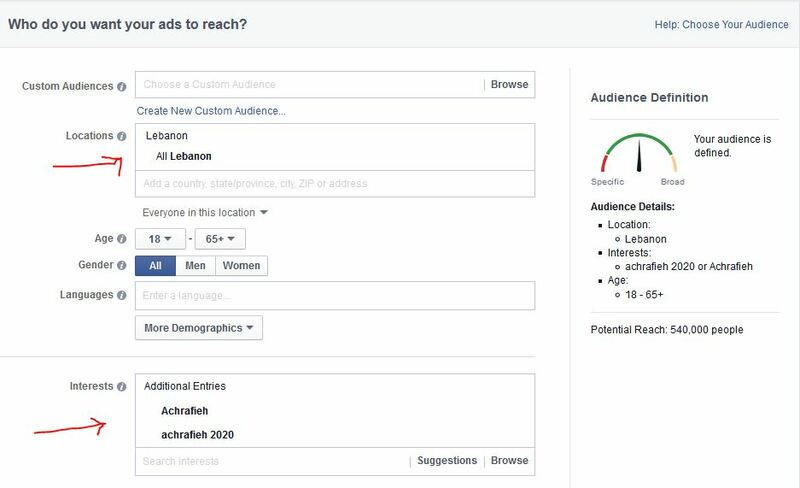 In the screenshot below, we’re targeting all Facebook users, men and women, from Lebanon, 18 years old or more, who like the Pepsi and Coca-Cola page and/or have shown interest to pages related to one or both brands. The resulting audience is 110,000 people.